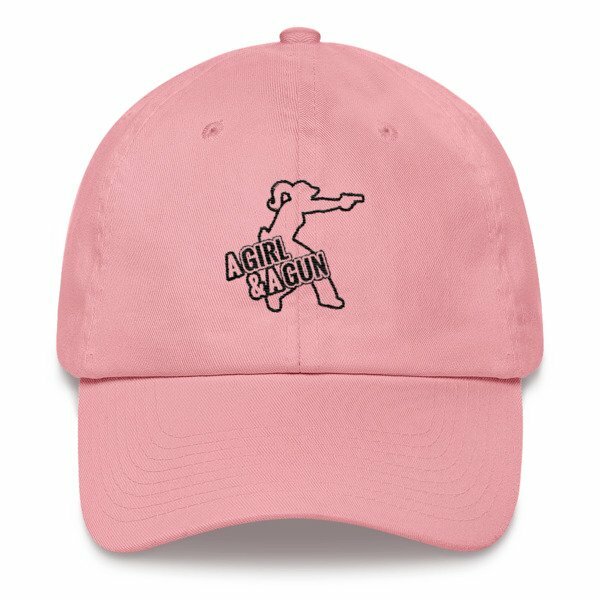 This hat features our retro “derbygirl shooter” who is runnin’ and gunnin’. 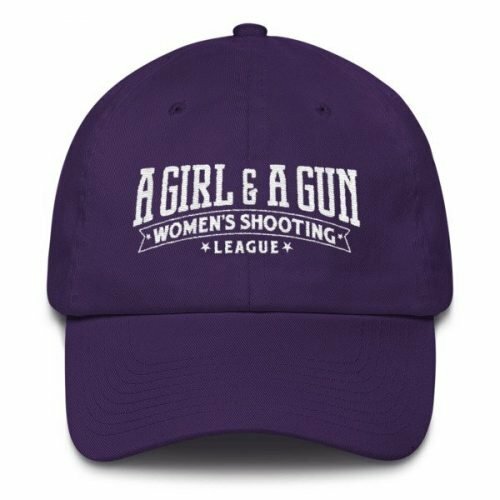 This simple hat is stylish and protects your face from the sun and hot brass at the range. This hat features our retro “derbygirl shooter” who is runnin’ and gunnin’. 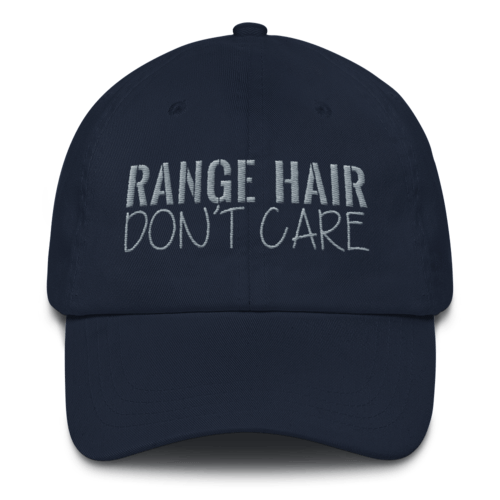 This simple hat is stylish and protects your face from the sun and hot brass at the range. This one’s got a low profile with an adjustable strap and curved visor. 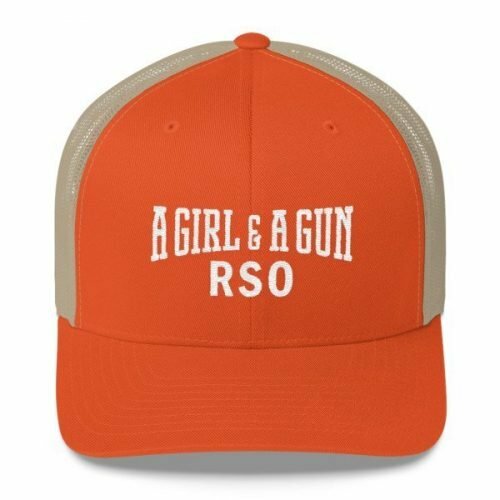 Note: AG & AG Members save $5 off at checkout!